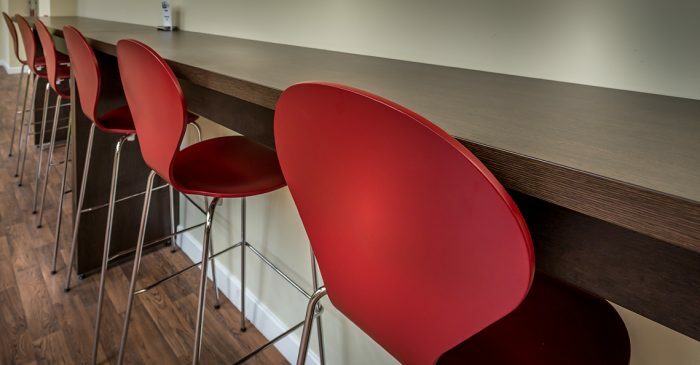 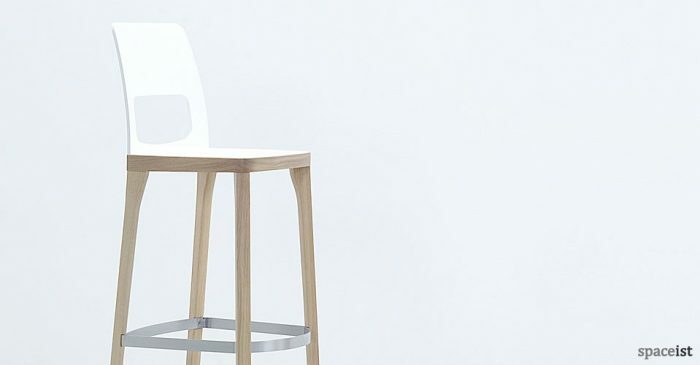 Simple and economical bar stool with a white seat & chrome frame. 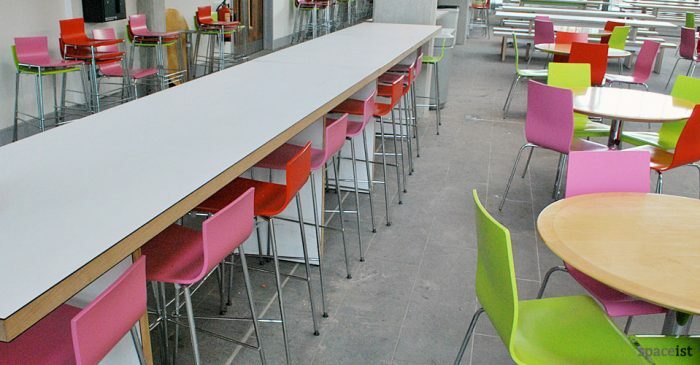 Bright coloured figure of 8 shaped seat in over 30 colours including red, lime, purple, yellow, pink and orange. 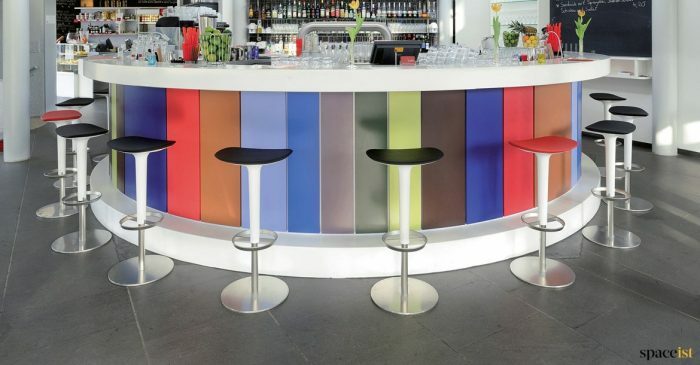 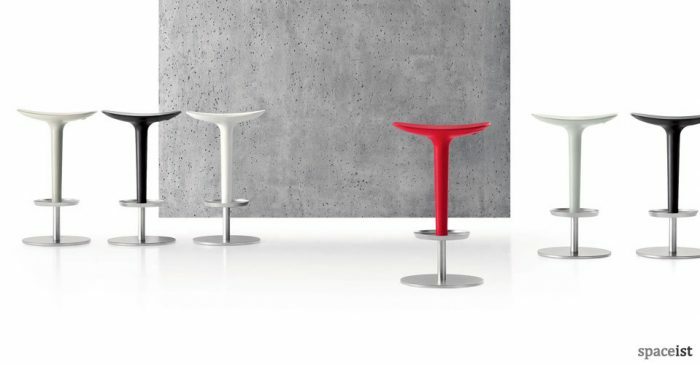 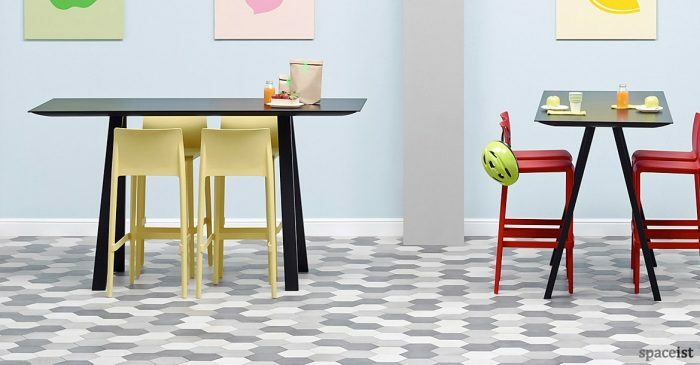 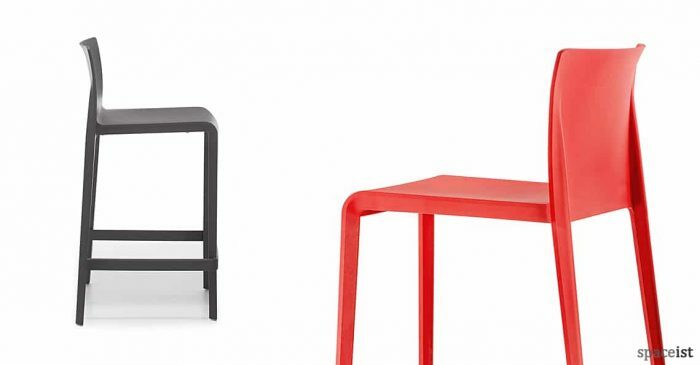 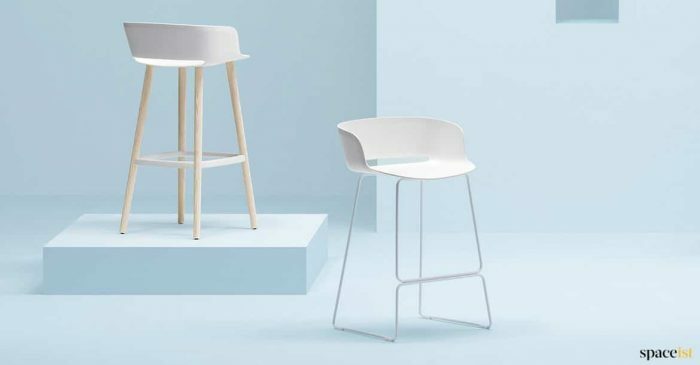 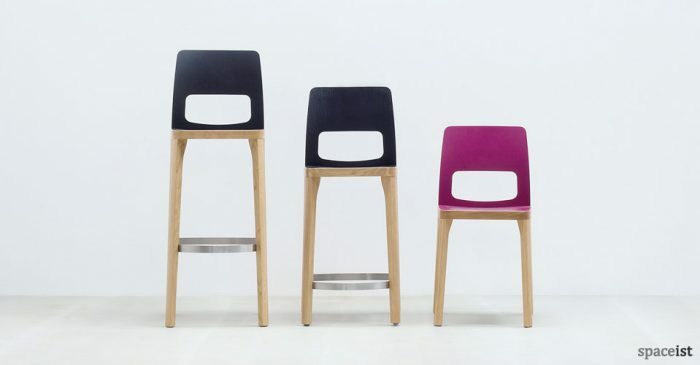 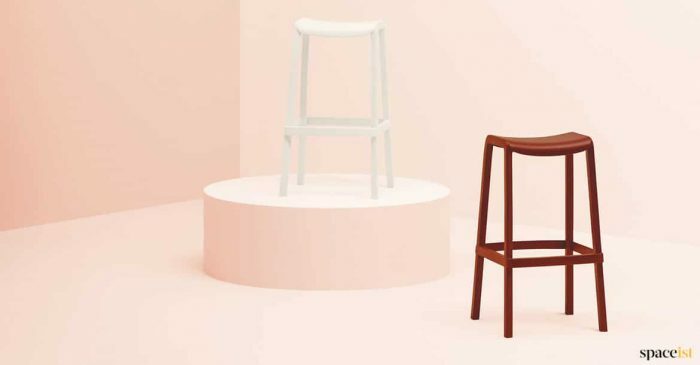 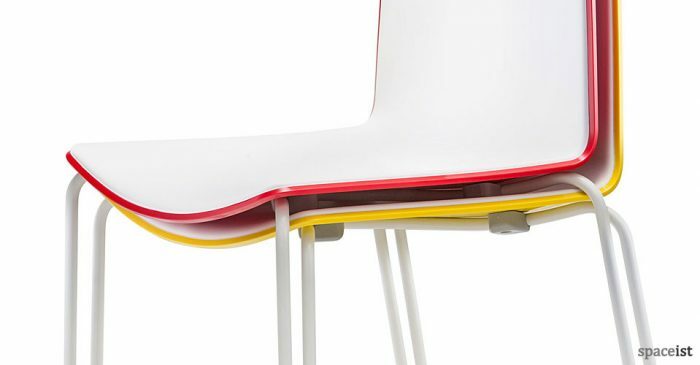 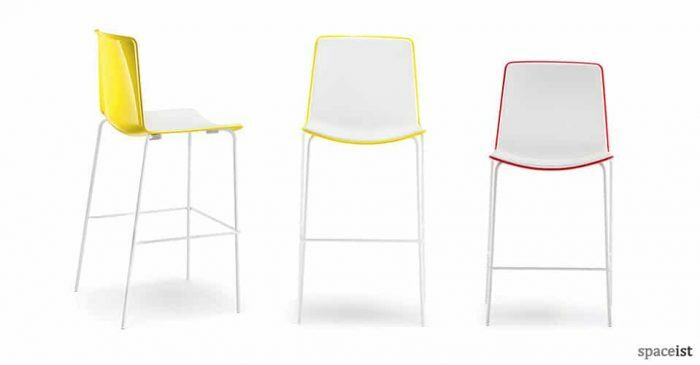 Simple & cost effective stool in white, black, dark grey, beige, blue, yellow, red & orange. 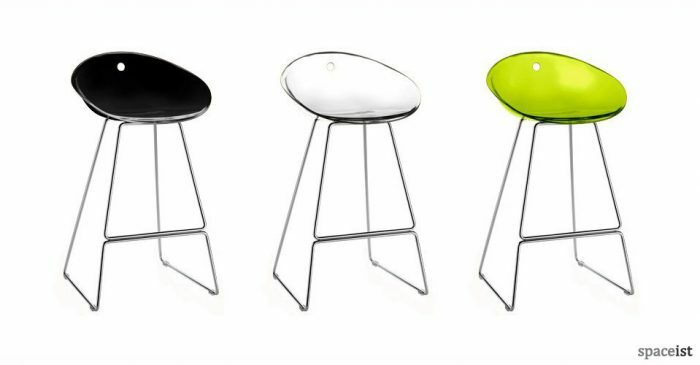 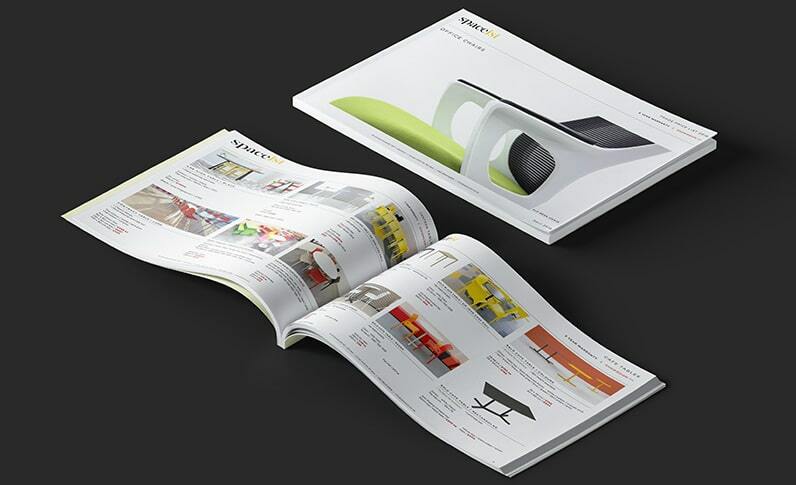 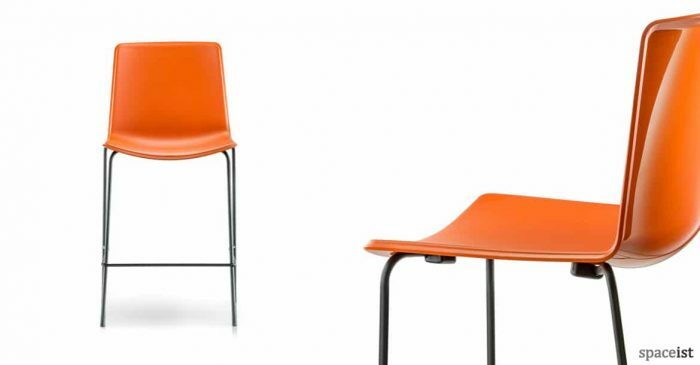 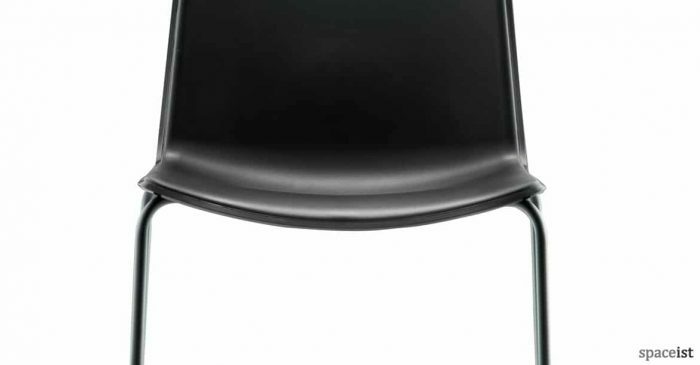 Scratch resistant seat & glossy back in black, red, beige, dark grey, yellow, green & orange. 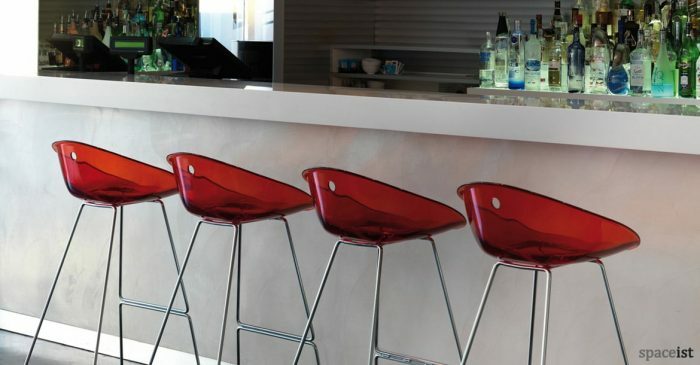 Burnt orange bar stool with a scratch resistant seat and glossy back in white, black, beige & orange. 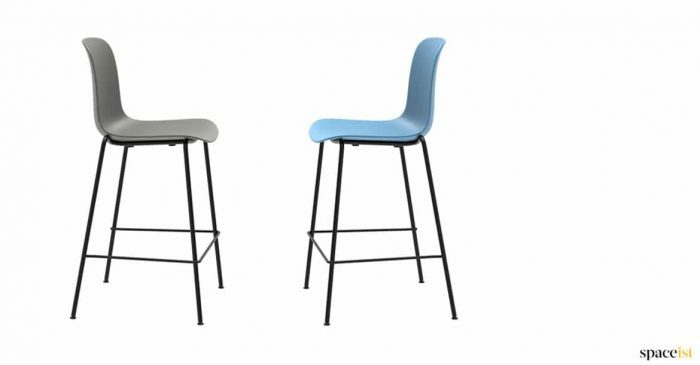 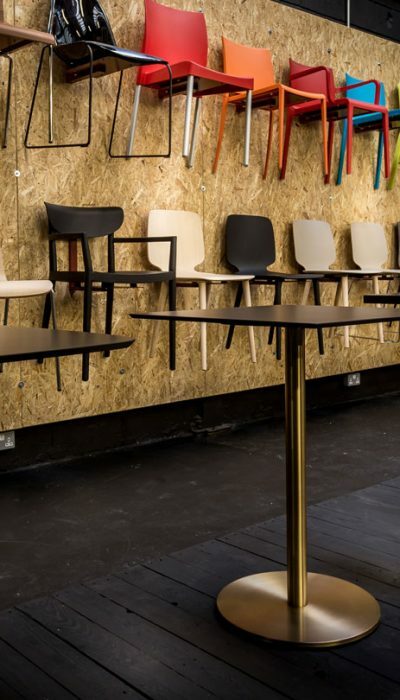 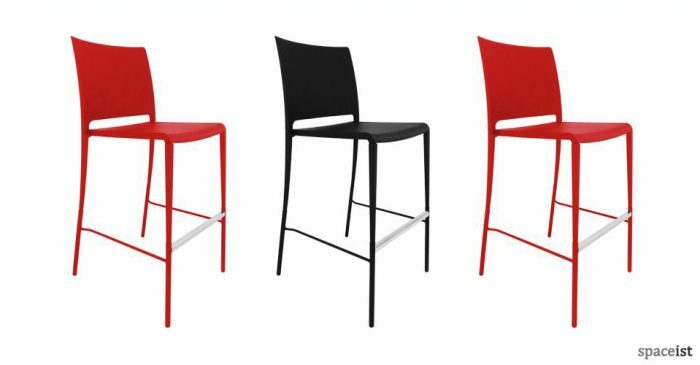 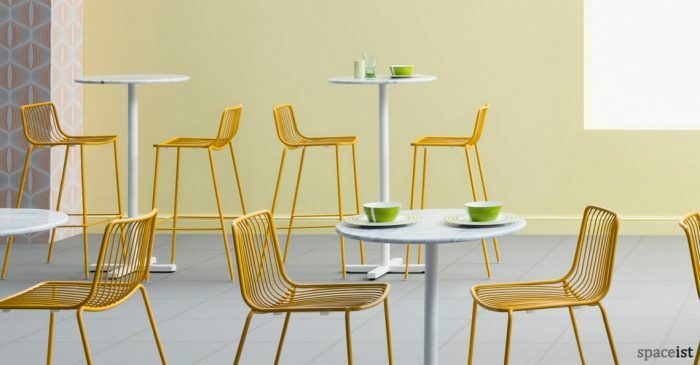 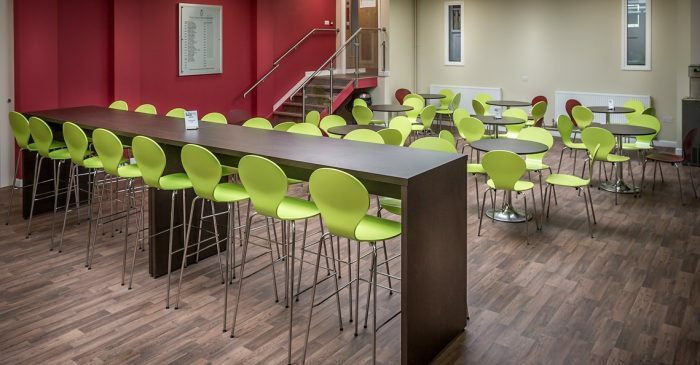 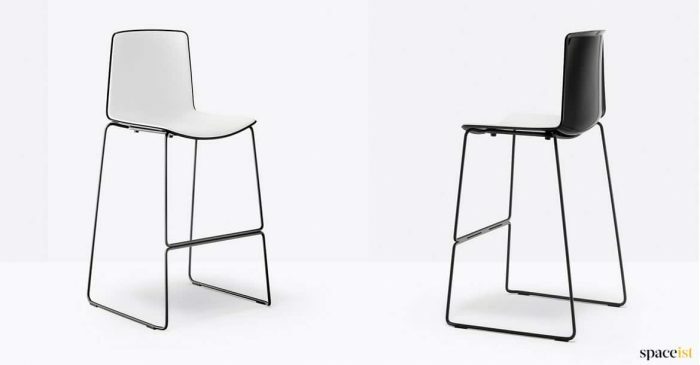 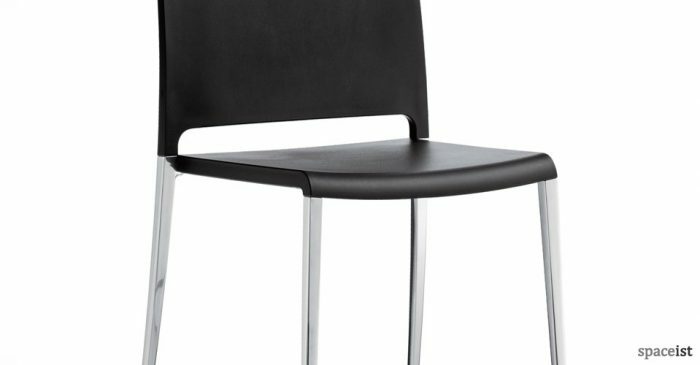 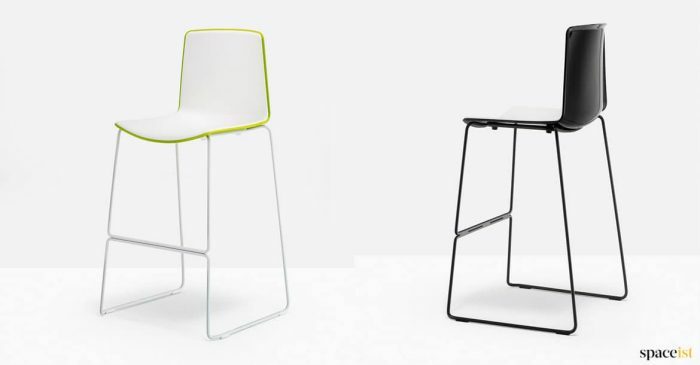 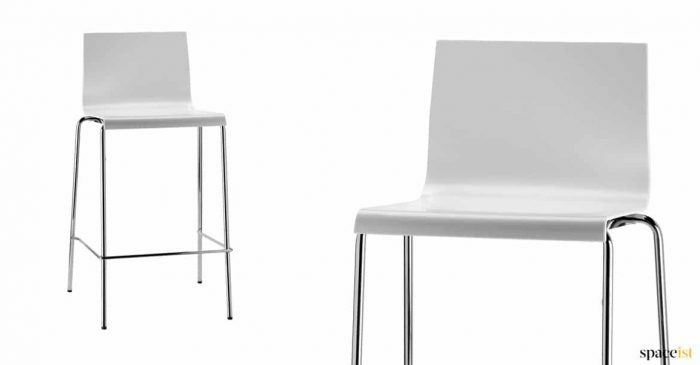 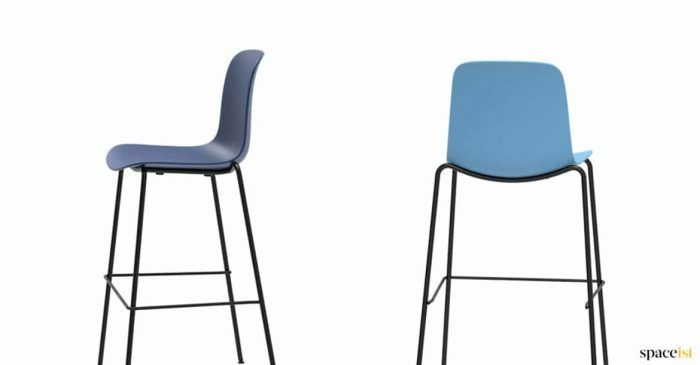 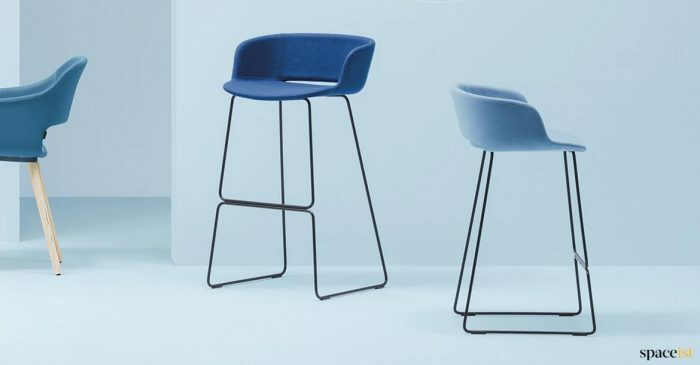 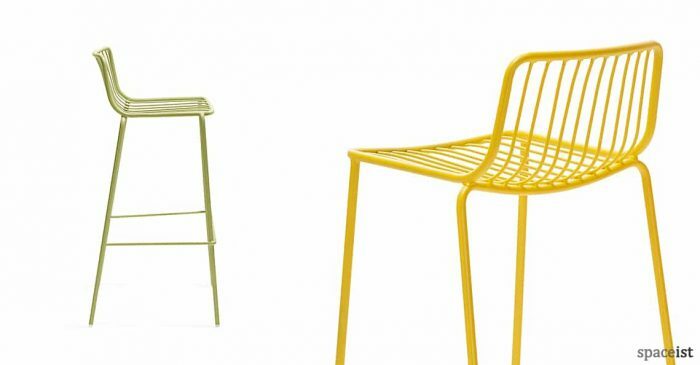 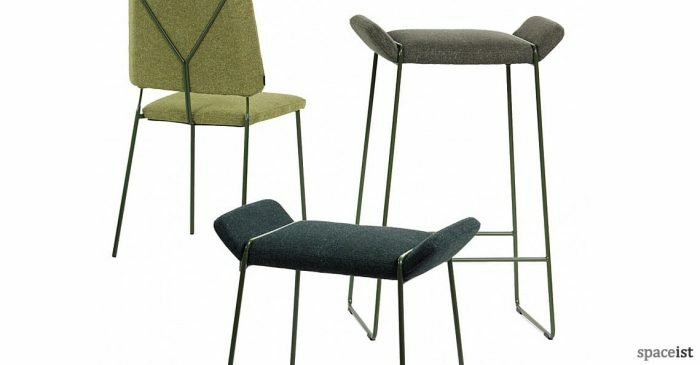 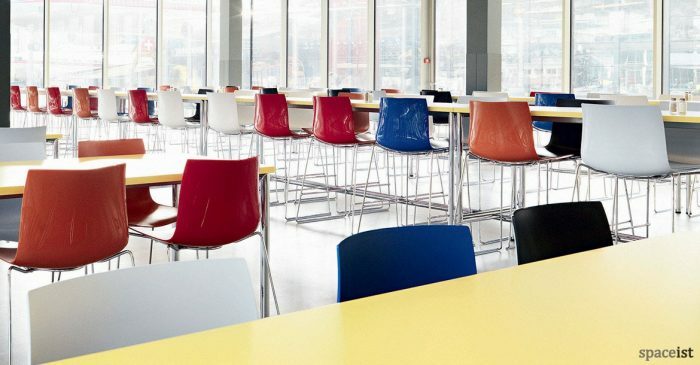 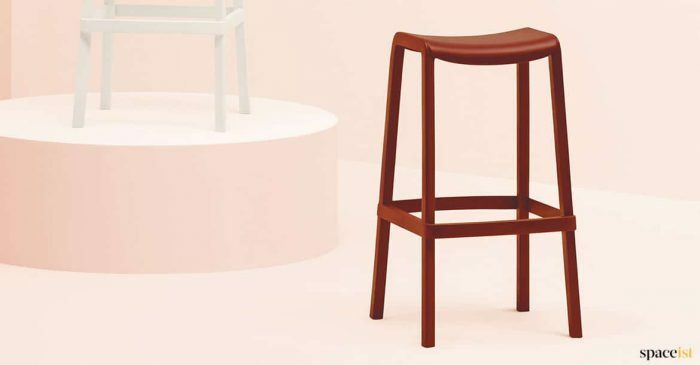 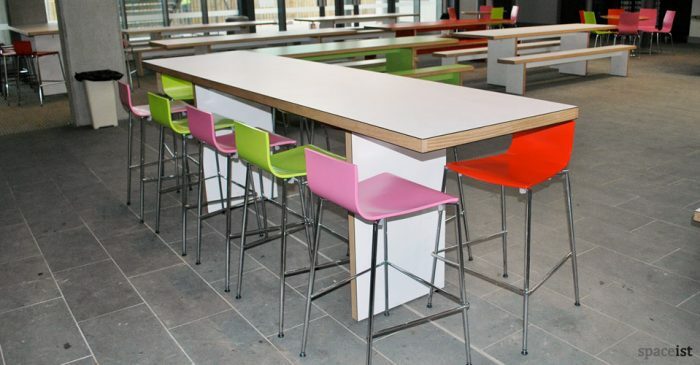 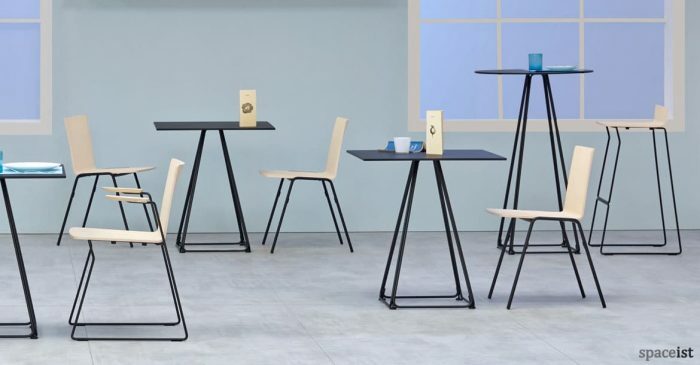 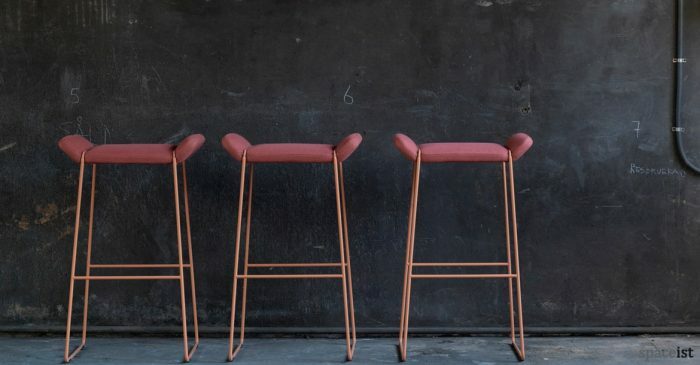 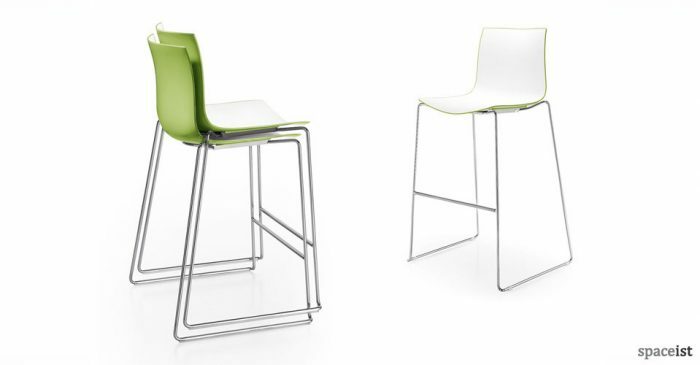 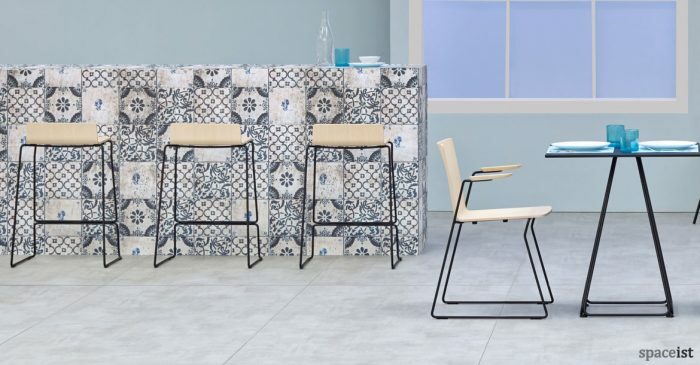 Glossy & stacking high stool for cafe, breakout & public areas. 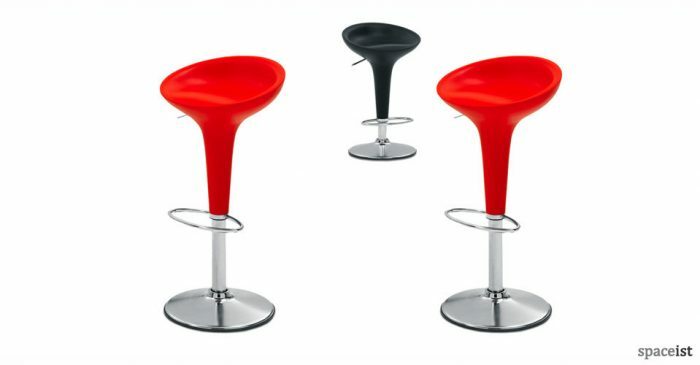 Choose from 7 colours including red, orange, black & white.